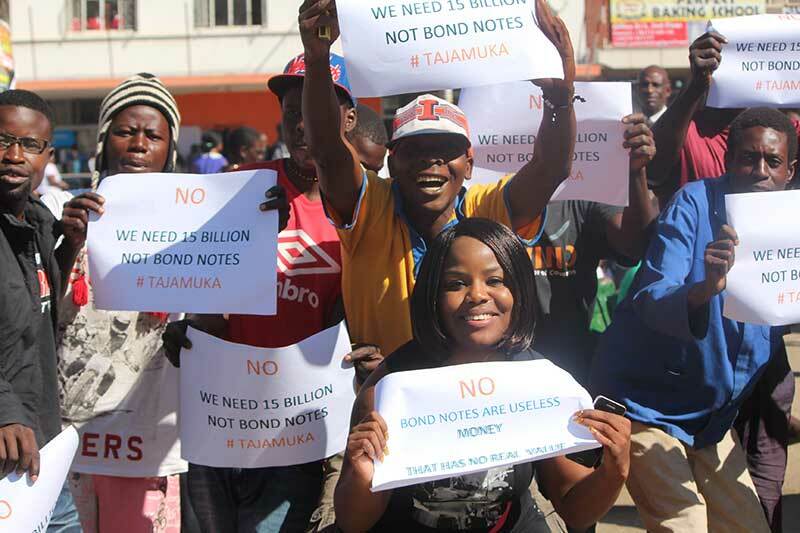 Local activist Advocate Fadzayi Mahere, popular for her stance against the introduction of Bond Notes, has released a public statement via her official Facebook Page and Twitter Account announcing her intention to drive a class action lawsuit against Zimbabwean Banks. Various breaches of contract and common law principles of banking by the banks including the imposition of bond notes in what are supposed to be foreign currency accounts and the inability to honour international payments. According to Advocate Mahere, the team of lawyers will initially target CABS, StanChart and Stanbic where they currently have a pool of unhappy clients willing to join the class action. The Advocate also asserted that their initial request to engage with the Bankers Association of Zimbabwe had gone unanswered hence the move to sue the Banks themselves. According to TechLaw Journal, a class action lawsuit allows lawyers to vindicate the rights of a large group of people where no individual party has sufficient economic incentive to bring suit on his own. And hence, some class action suits have performed valuable social functions. Has there ever been a class action in Zimbabwe? There have been a few attempts at filing class action lawsuits in Zimbabwe, the latest being politically motivated where a group under the guise of CAVAAT sought permission from the High Court to institute a class action lawsuit under section 3 (1) of the Class Actions Act to institute a class action on behalf of their alleged victims. So yes it is possible to institute a class action lawsuit in Zimbabwe. So how is this relevant to technical news? Is Fadzayi Mahere a technical acronym? This is all growing old.